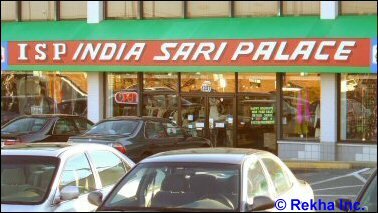 Indian fashion clothing stores are not as plentiful in Maryland as they are in Edison and Iselin (in New Jersey). Indian fashion stores cater primarily to women, offering a range of items like Sarees, Churidhars, Ghagra Cholis, Kurti, Lehnga, Salwar Kameez, Indo-western Dresses, Kanjeewaram Sarees, Bridal Lehanga, Binny Silks, Chanya Choli and Dulhan attire. 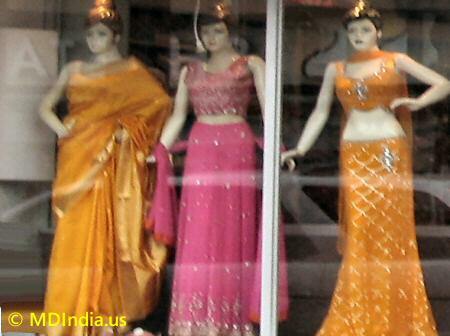 Besides the latest in clothing, Indian fashion stores sell accessories like bangles, necklaces and costume jewelry. Weekends are busy times for the Indian, Pakistani & Bangladeshi fashion stores, with young and middle-aged women shopping for glitzy attire for weddings, parties, Diwali, Eid, Christmas and other joyous occasions.